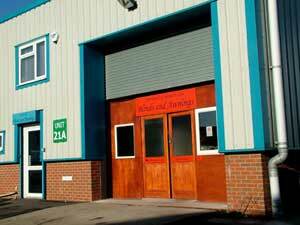 DiscountElectricCurtains.co.uk is a trading name of Haywoods Contracts Ltd.
Haywoods is now the largest contract account for both distribution and manufacture of Silent Gliss products in the Midlands. We have been selling the Silent Gliss Autoglide curtain track systems since they came on the market and we have only ever received praise about them and our service in supplying them. Created in Lichfield in 1986, Haywood’s is now in Burntwood in substantial premises, with five vans servicing the requirements of our extensive and varied client base, utilizing over 100 years combined experience of our staff in the window furnishings trade. 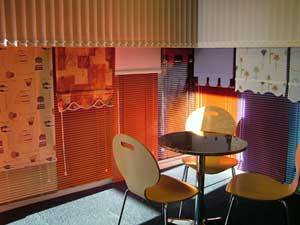 We have a wide variety of window furnishings on display in our showroom. 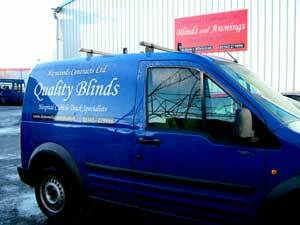 Give us a call on 01543 279996 or feel free to email us on contact@discountelectriccurtains.co.uk if you have any questions or require any further assistance. Haywoods Contracts is an equal opportunities employer. Our website uses the preferred SagePay to take payment. The whole process only takes a couple of minutes and is completely secure.